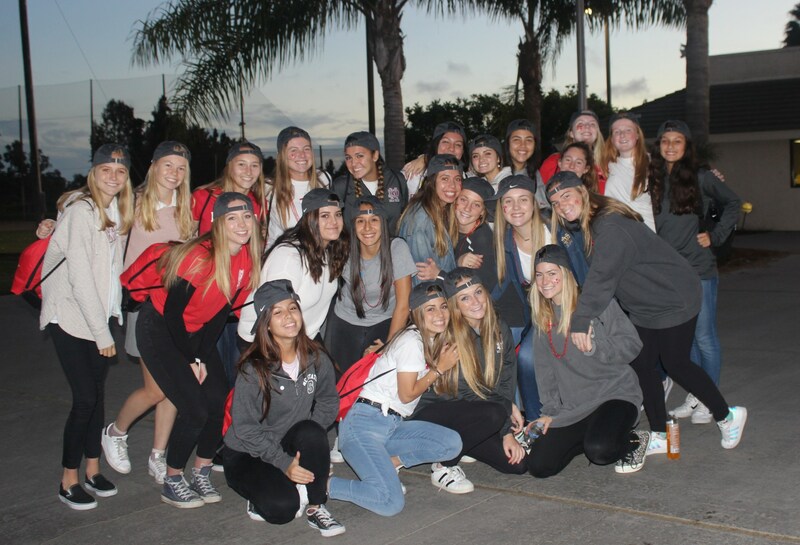 "Best of the West" Champs! 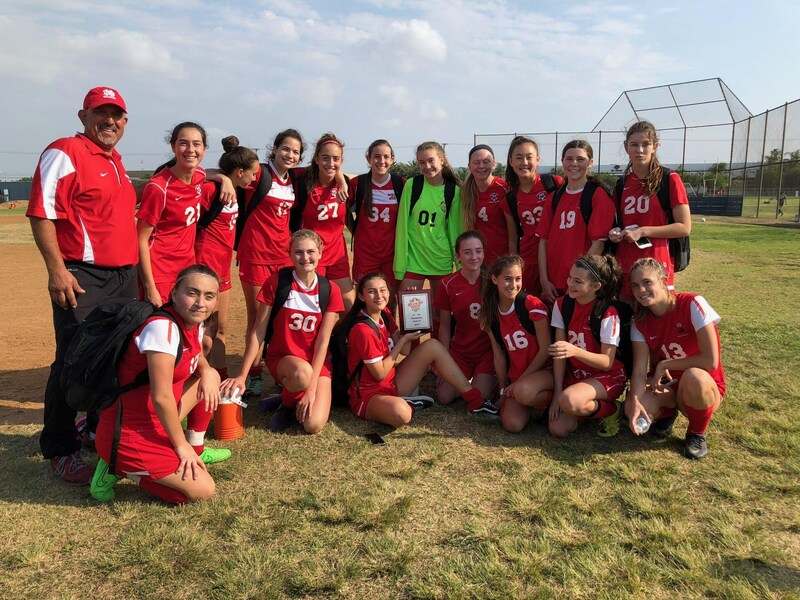 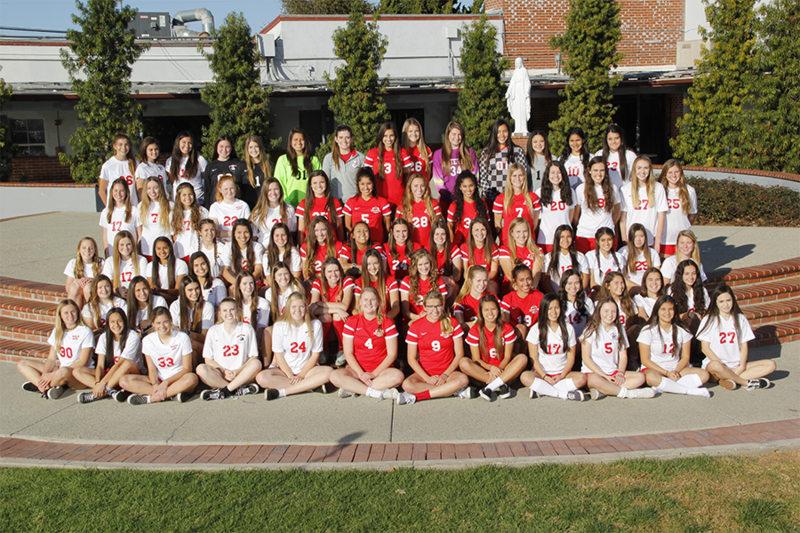 The Mater Dei Girls Soccer program is rich in history and tradition. 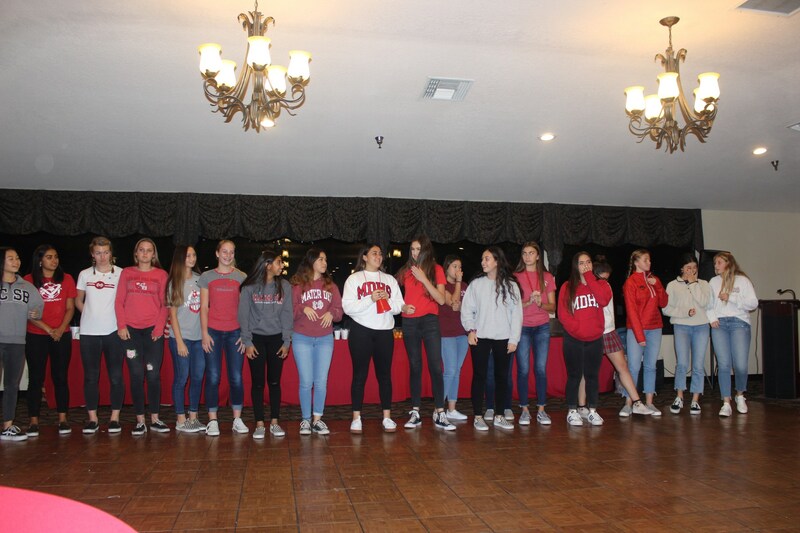 Mater Dei Girls Soccer has had three CIF Finals appearances and won two CIF Championships. 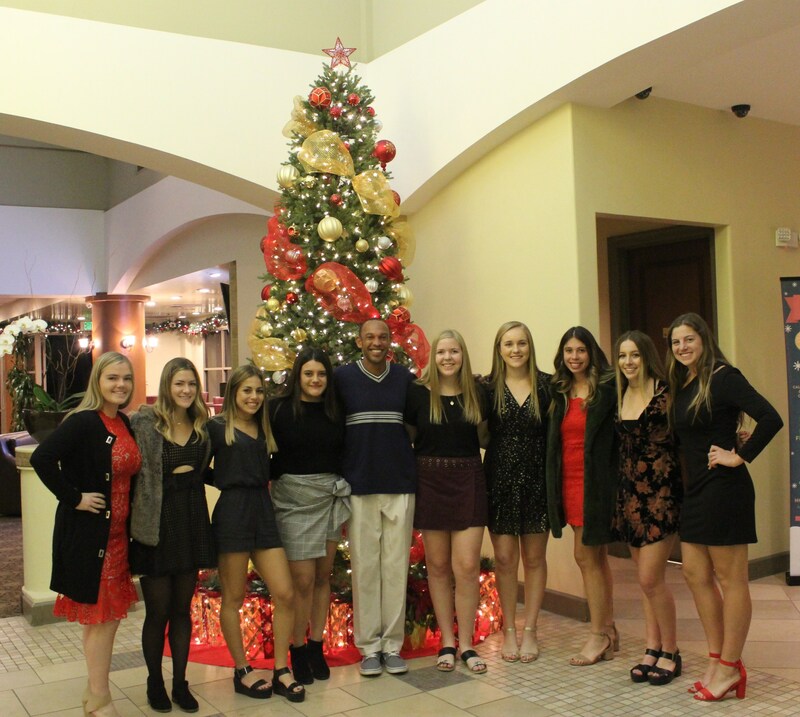 Head Coach Matty West has coached the Monarchs for 16 years. 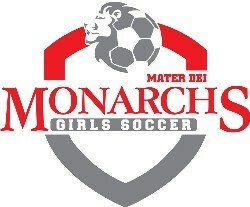 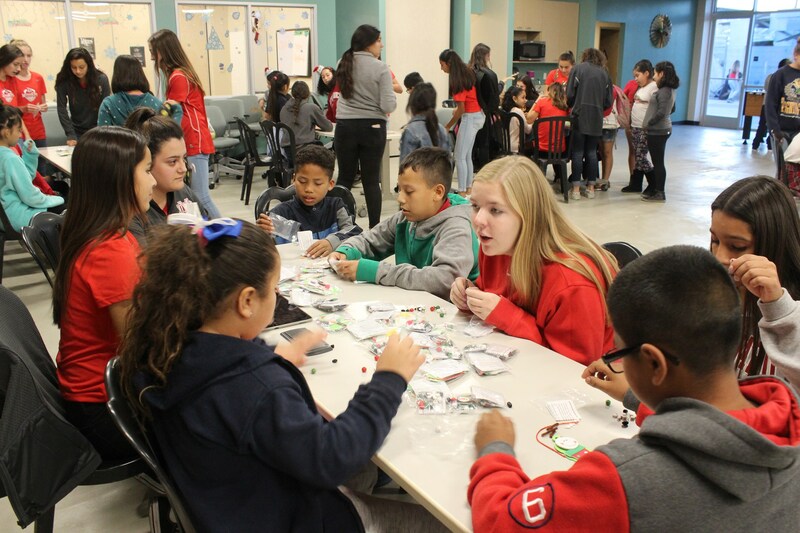 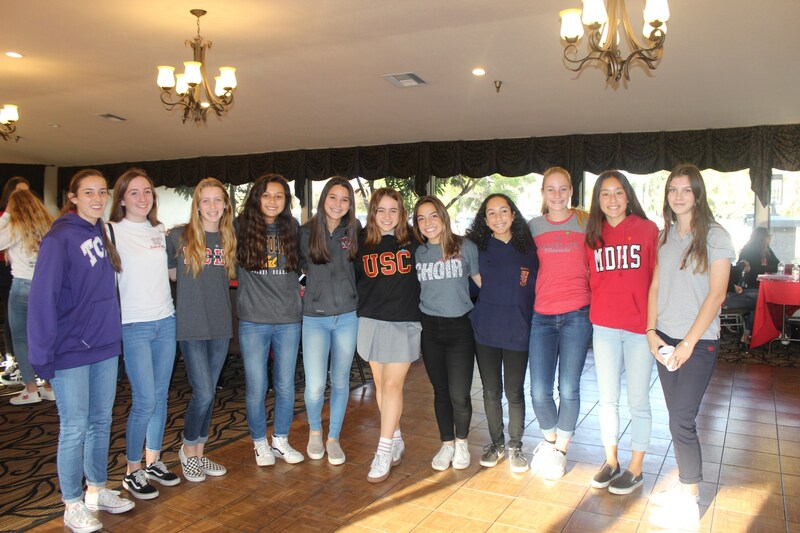 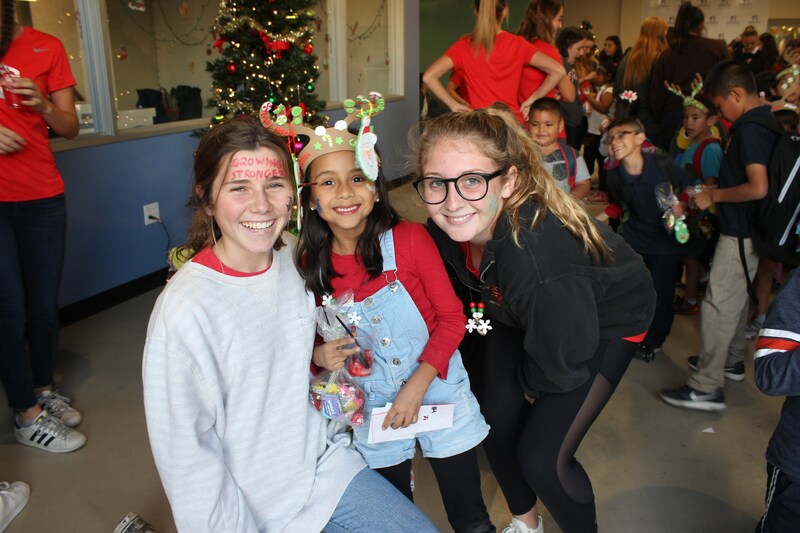 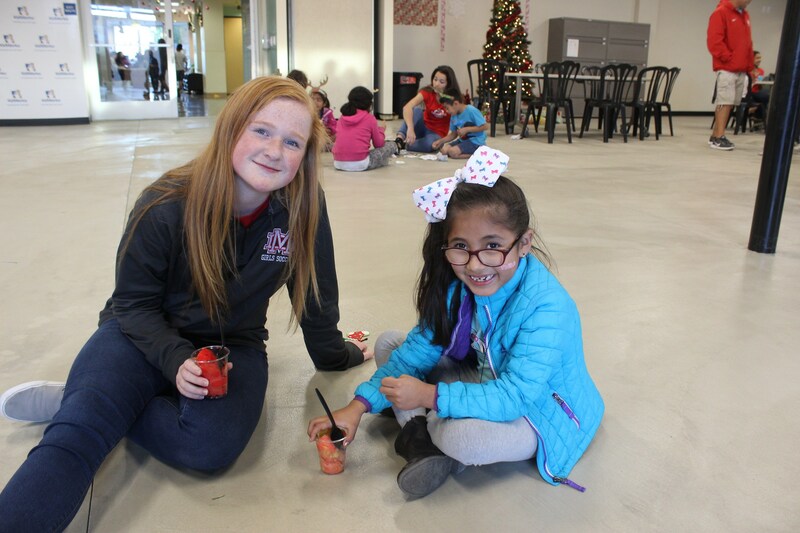 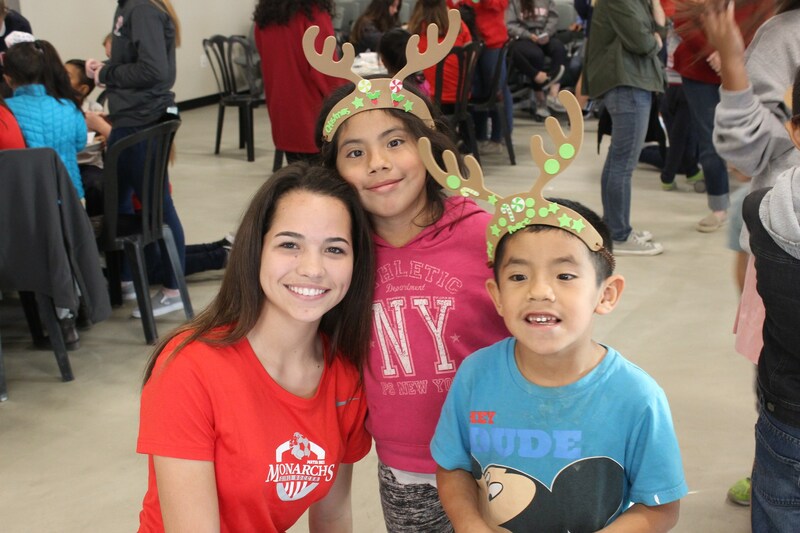 The Mater Dei Girls Soccer program offers four teams: Varsity, Junior Varsity, Frosh Soph Red and Frosh Soph White.